It has been ten years since Alice started dreaming about Max, it began around the time her mom left her and her dad for her studies in Africa, she never returned, so Alice turned to her dreams for help - that's where she met Max. 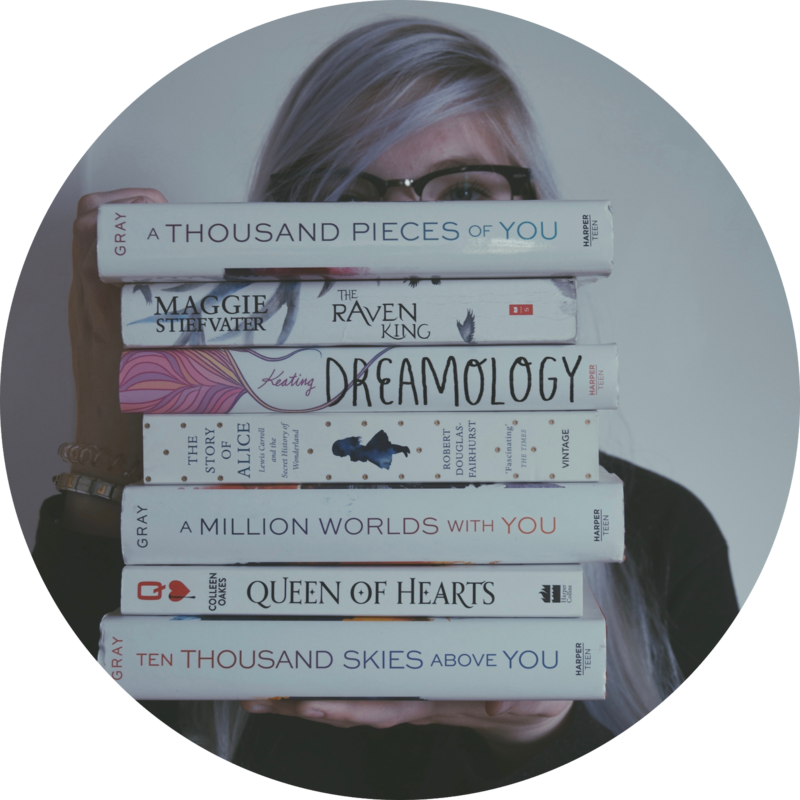 Max, the perfect guy, the one who always listens, the one she can always talk to - as long as she is asleep, and that's the point: she really should find a real-life-boyfriend, at least that's what her best friend says. And that is what Alice wants to try when she moves to Boston and starts at a new High School, but when she arrives at her first class she is shocked to death: sitting there is Max - but that is impossible, that just can't be, and he does not seem to remember anything. Now Alice is forced to find out why she dreams of a guy who obviously has no memories of her and who will think she is insane, if she doesn't stop talking about rivers made of choclate and enormous Oreos to him. I heard so much good things about this book before starting to read it and yes, all of it was true! 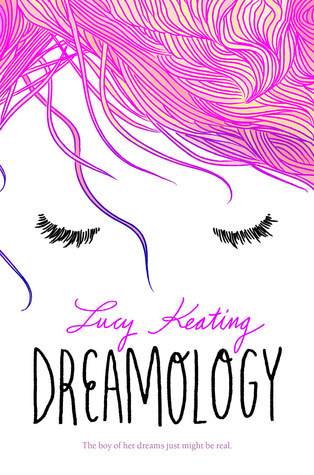 Yes, it is a little cheesy teenage lovestory and yes, there is a love-triangle, but there are dreams too - and dream-research is always something I was interested in and I love Lucy Keating for putting it into a book and just write this awesome Story! Mythical & Realistic. Fantastical & True. Weird & Playful. Magical & Sociological. Dreamy & Sparkly. Peaceful & Lifely. Quiet & Loud. Life Defining Questions? Or More Like Life Defying Questions? ★★★★★ - This book is freaking genius! ★★★★☆ - I am blown away by the whole thing! ★★★★ - An amazing book, you should pick it up! ★★★☆ - I liked this book, but it got some flaws. ★★★ - The story is okay, but something bothered me. ★★☆ - The book just isn't for me. ★★ - I am not a fan of this one. ★☆ - I didn't like the book at all! ★ - Probably didn't finish the book.